With the start of the New Year, comes a slew of New Year’s resolutions—most of which people tend to break within the first few weeks. Occasionally they last through the end of the month, but for the most part they fall to the wayside. While I’m not one for making New Year’s resolutions, 2018 ushers in a new stage, and with it (I hope) a more intentional way of looking at time. Each Eco-Stewards trip that I have attended has allowed me to cultivate a place and space for time—time to reflect, work, and commune with others. I think back to the 2011 Montana Eco-Stewards Program as we circled in the Graber’s home to share a wonderful home-cooked meal with local neighbors or when we worked pulling invasive ivy at Forest Park during our 2013 Portland Eco-Stewards Program. Still more recently, I recall our visit to Richmond Hill during the Richmond Eco-Stewards Program and the evening taize services we shared with community members just last year as we joined them in prayer for the city. Each trip also features a larger sense of spontaneity—time that grows from the spirit allowing for fun games of Frisbee, kind and unexpected visitors and marvelous sights to see such as the awe of floating with manatees down the Ichetucknee River towards the end of our 2014 Gainesville Eco-Stewards Program. 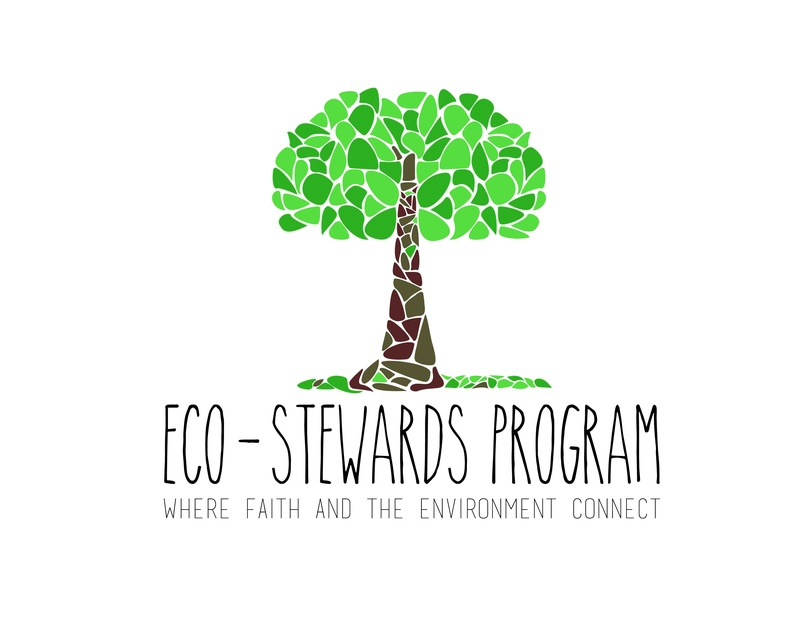 Regardless of whether these moments are organized or organic, Eco-Stewards carves out a ‘sacred space’–a time and place in which I can step outside of the mundane and into a reflective state that focuses on the moment. 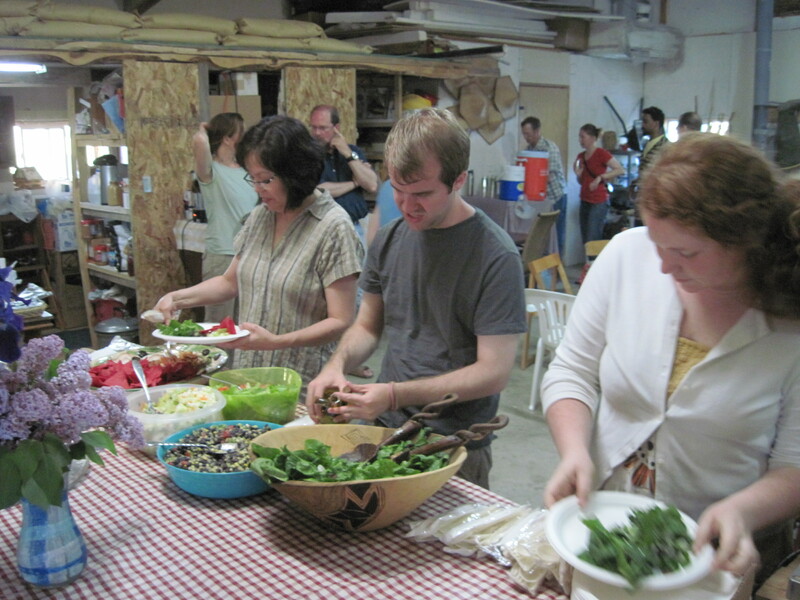 Eco-Stewards enjoy a community meal at Greenwood Farm on the Crow Reservation in Eastern Montana in June 2011. 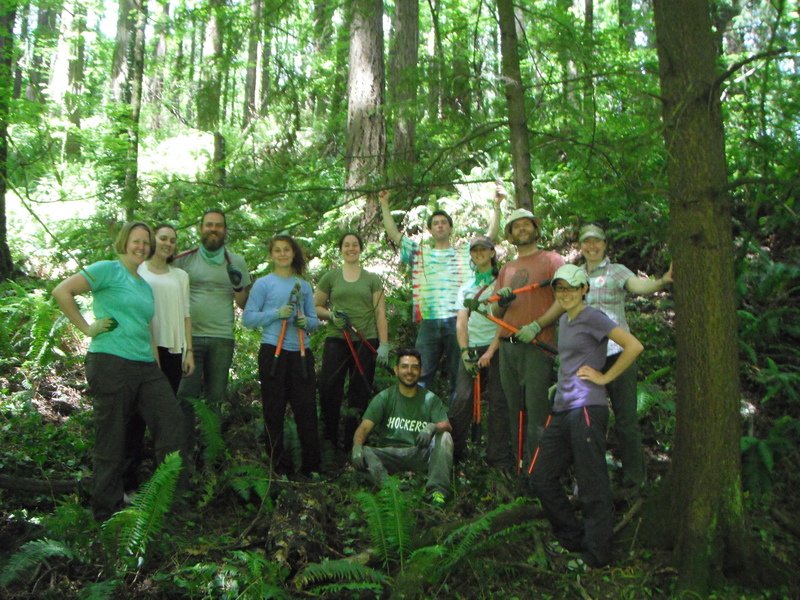 Eco-Stewards pose after pulling out invasive ivy in Portland, Oregon’s 5,000-acre Forest Park in June 2013. 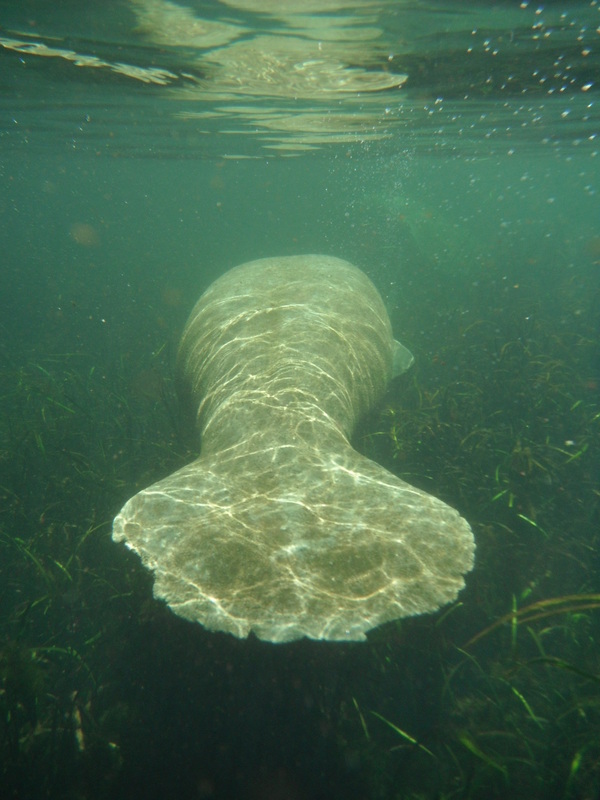 Eco-Stewards encountered manatees during a tubing adventure on the Ichetucknee River near Gainesville, Florida in June 2014. In Gainesville with the start of the New Year, I’m finding it more important to prepare myself to find these sacred spaces throughout the year and recognize the goodness of daily moments. The quest for sacred space seems part of the process of understanding where you were, where you are and where you want to be. It offers a heightened awareness of physical, mental, emotional and spiritual place. A chance to absorb your position with others or individually. After a collective Advent meditation last month, a friend of mine noted that though he found his thoughts to wander to the stresses of the day, his meditation time was not lost. He showed up, he was present and he made the most of the moment. Thereby showing that putting in the effort to find this sacred space is not futile. Recognizing intentionality and time whether I’m floating down a river or doing a more everyday task of reflecting upon the week is important. Being present offers a sense of sustained grace, something that allows me to pursue a space where I can reflect, plan and create. Most of all, it provides a time and place for the presence of making the most of a moment. Vickie Machado lives in Florida and loves the water. If she’s not at the beach or in the ocean, she can be found biking around town. She has attended Eco-Stewards programs in Montana, Portland, Oregon, and Boston/Vermont; hosted Eco-Stewards Gainesville in her home state of Florida; and is now part of the Eco-Stewards Leadership Team. She’s always looking forward to the next adventure.